Veterinary Record Open | Dedicated to original research across a range of topics including those of a more niche and specialist nature to that considered in the Veterinary Record. 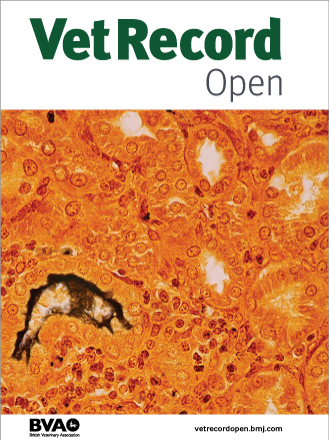 Veterinary Record Open is a journal dedicated to publishing original veterinary research across a range of topic areas including those of a more niche and specialist nature to that considered in the weekly Vet Record. Original research from all disciplines of veterinary interest will be considered. 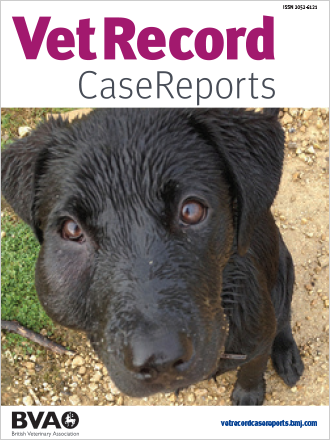 Veterinary Record Open is an Open Access, continuous publication journal of the British Veterinary Association. Authors are asked to pay article publishing charges on acceptance; the ability to pay does not influence editorial decisions. Veterinary Record Open adheres to the highest possible industry standards concerning publication ethics. To read the journal's detailed guidelines please see our policies. Vet Record Open accepts submissions on a wide range of veterinary subjects. Articles may be about a single animal, herd, flock or other group of animals managed together. The Author Information section provides specific article requirements to help you turn your research into an article suitable for Vet Record Open. Copyright © 2019 British Veterinary Association. All rights reserved.